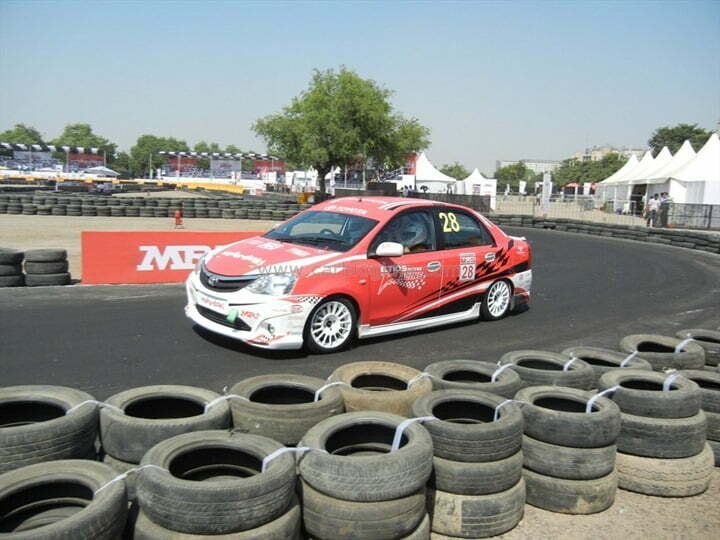 Toyota Etios Motor Racing was successful in India when it was first organized in the first week of October 2012. That’s really interesting to see how makers are taking interest in Indian motorsport. 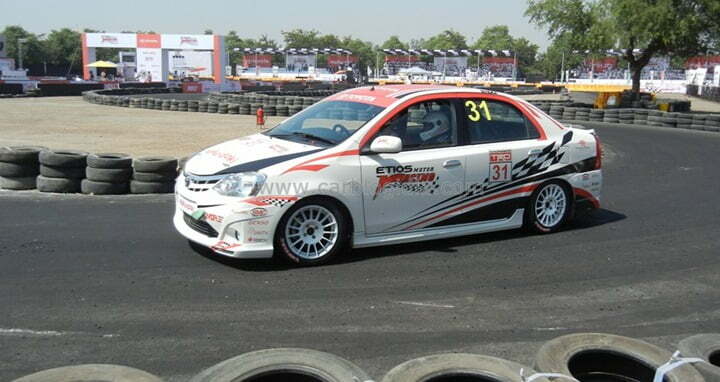 The Toyota is so excited with its EMR (Etios Motor Racing) that recently the company participated in the Colombo Night Race. The Toyota was prepared with eight of its drivers to burn the rubber. This is the second edition of the Colombo Night Race (CNR), the race took place on 14th and 15th of December 2012. As the name this night race is packed full of cars, stamina, and enthusiasm and street racing. The overall concept is very exciting. The EMR driver list includes drivers selected on the basis of their performance in the second EMR exhibition race in Gurgaon. Two Sri Lankan drivers are also on the list and all these drivers were trained from last 2 weeks for the CNR. The Colombo Night Race was held on 14th and 15th of December 2012. The CNR had GT3, GT4, SL-GT, Formula Mclaren’s 1300, and other international racing cars and bikes gracing the rubber burning adventure. Stay tuned to Car Blog India for more updates.